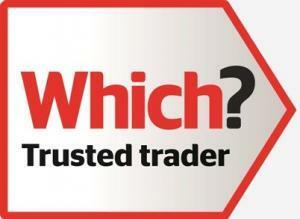 West Midlands Carpet Cleaner - Endorsed by Which? West Midlands carpet cleaner. Warwickshire carpet cleaner. Worcestershire carpet cleaner. I enjoy a growing reputation throughout the West Midlands for the quality of my cleaning my attention to detail and my impeccable service. My client base is growing by week-by-week as new clients appreciate and pass on to others the quality of my work. I’ve always believed in the power of word-of-mouth referrals. I stared the company in Studley, bit now, after a few years, the word has spread. 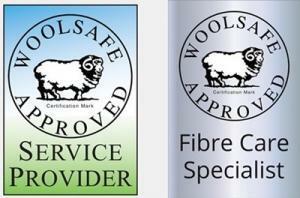 I now find myself looking after clients’ carpet cleaning and upholstery needs across the West Midlands and beyond. Wherever you live in the West Midlands, Warwickshire or Worcestershire my friendly and experienced technicians will reach you quickly to give you the gold star cleaning service you’re looking for. I am able to go even further for businesses who take up my commercial contract service. 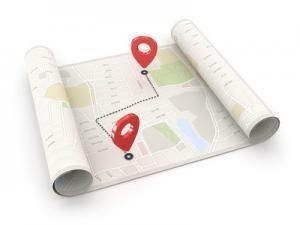 My technicians travel regularly to Birmingham and its surrounding areas, providing a much more convenient and cost-effective service than using a local company for one-off cleaning jobs. Make sure you contact Exact Clean for all your commercial needs across the West Midlands. Take a good look around my website. I’ve tried to give you as much useful information as I can about our carpet and upholstery cleaning services in the West Midlands. But if there’s anything I’ve left out – anything more you’d like to know, then please do get in touch.